Hi my name is Marcie, I suffered from psoriasis for about 10 years starting at the age of 16 and on into my mid-twenties. 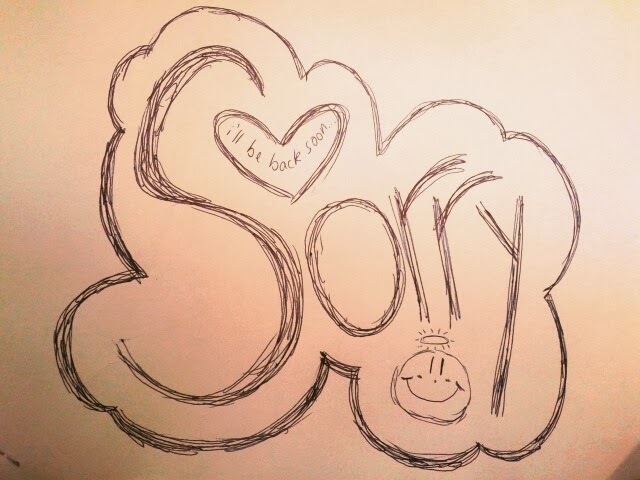 It was painful and itchy but worse than that; it caused me social anxiety and unhappiness. Psoriasis was preventing me from living the life I wanted to live. It’s something you have to be tough to deal with or you become tough. I spent a lot of those years learning about psoriasis; its causes and treatments and also how your diet, lifestyle and exercise can help. By 2008 my psoriasis was in remission and I was back to living the life I wanted to live. Instrumental in my recovery was of course diet (paleo, probiotics), getting regular exercise, good sleep and trial and error with topical treatments. I received an email about a new website that had been created related to Psoriasis. Within that email was the information provided below. It summarises what the concept is behind the website and what their aims are. I have also looked into the site and will talk about it below the quoted text below. (It says in it “the website will launch tomorrow” – it has already launched) ________________ For the 1.8 million people known to have psoriasis in the UK lack of regular review highlighted by a recent survey could mean that serious comorbidities such as diabetes, heart disease, high blood pressure and cancer are missed. Psoriasis Linked to Beer Consumption; Gluten to Blame? 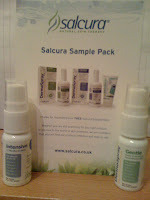 This is an article by a write at Chemist Direct. It talks about the possibility that there is a link between beer and psoriasis due to its gluten content. At the end of the article I will link to the study where the information was obtained from therefore allowing you to read it yourself. Research has shown that women who drink alcohol more often, particularly regular beer, appear to be at greater risk from the autoimmune skin disease psoriasis. 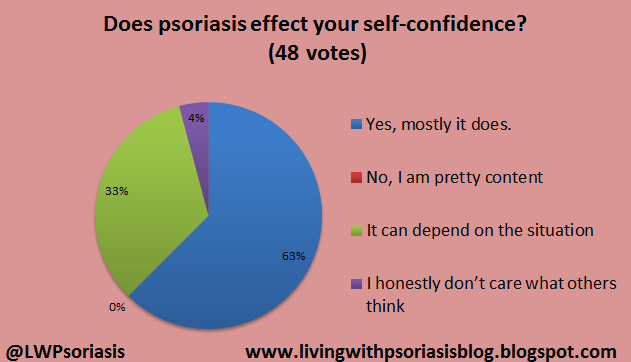 Poll = "Does psoriasis effect your self-confidence?" I have created another chart from the second poll that I had on my page. There were less votes for this one as I think that I had it on the page for less time overall. However, every single vote is important to me regardless of overall numbers. I hope that this gives you piece of mind, to know that there are others out there who think and feel exactly the same. I know that I am lacking in the confidence department, so don't feel disheartened that you are, most of us are! 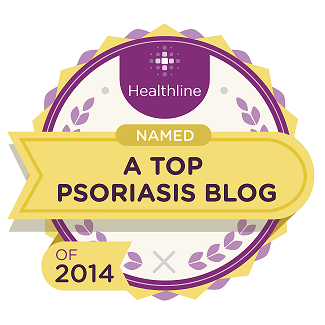 I received a spot on Healthline’s list of the Best Psoriasis Blogs of 2014!!!!!!!!!!!!!!! The list is brilliantly compromised and created with great care. 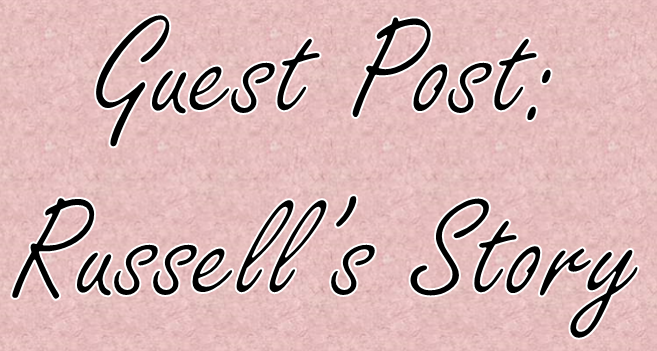 I admire a lot of the other bloggers on the list and would like to share that with you today. AND I want to share with you the badge that I received due to this great honour. 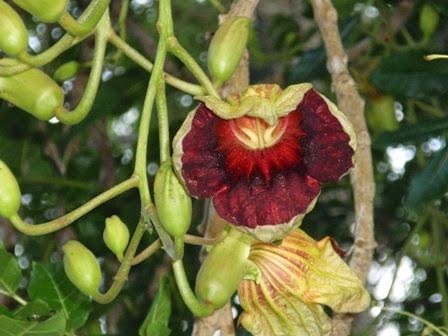 I received an email asking me to spread the word about a very beautiful concept. It is called: 2014 Health Hero Awards. This award aims to highlight those special people who put themselves second and someone else first. As the email stated “the heroes of healthcare”. 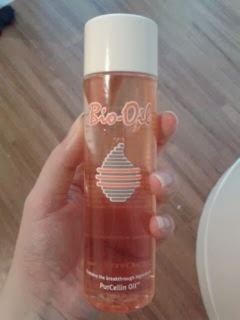 I think that it is only available to residents in the UK. There are so many people out there who go above and beyond to ensure that someone knows they are loved at a time that they need it most. This award goes to show that special someone that their selfless act meant more to you than they probably know. Okay so, I have also received another e-mail from a woman at Optomen which is a TV production company. She would like me to write something about their up and coming show that is focused around psoriasis. They have mentioned that filming is to take place soon so anyone that would with to be a part of the show needs to contact them right away. It is an “award-winning TV production company” who has made “high-profile programmes for both UK and US channels”. They have produced TV shows such as: Gordon Ramsay's Behind Bars (C4), Great British Menu (BBC) and Mary: Queen of Shops (BBC). “OptomenTV are currently making a brand new health show for the Discovery Channel and we are keen to raise awareness of Psoriasis, in order for viewers to gain a clearer understanding of what it’s like to live with this condition. Our show will explore the symptoms associated with Psoriasis and how best to treat/manage it. 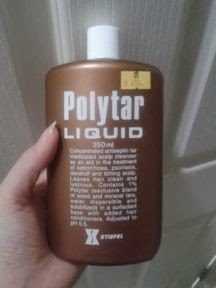 After I was contacted by Betty about their up and coming documentary, I wanted to take a look and see if there was anything else that had been on TV about psoriasis. So, I went to YouTube and had a look around. I simply searched “psoriasis” to see what would come up and there are a lot of videos! 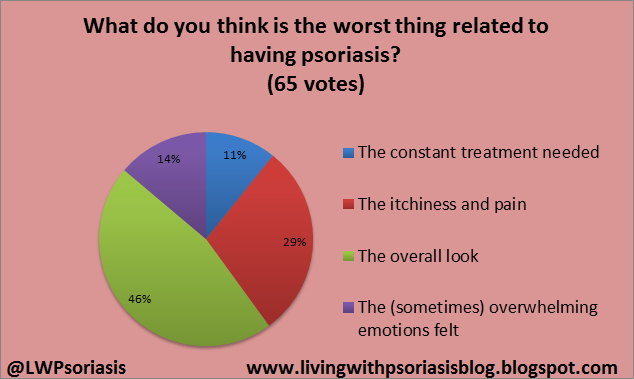 Some of them explain what psoriasis is and that is what I want to share today. Below are a few videos that I think are pretty decent in explaining what psoriasis is, what the types of psoriasis are, causes and symptoms (including common things that can flare up or trigger psoriasis) plus diagnosis and treatment.